Laundry isn’t something you would expect to cultivate complex and controversial discussion. But when news surfaces that Messiah’s wash is being done by inmates at SCI Somerset Prison, a deeper look into ethical considerations and underlying details is given by the Messiah community. A complicated situation led to a group of administrators, students and faculty working to find the best way to move forward with an existing program. 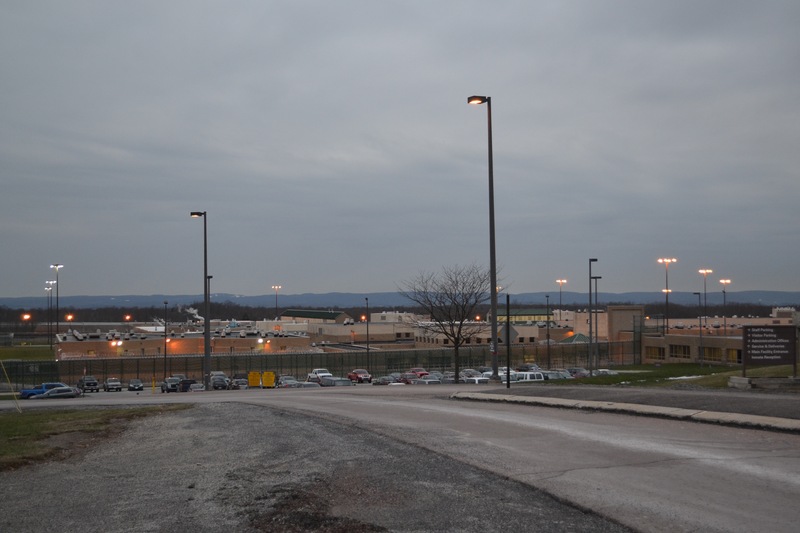 In October 2017, President of SGA Jamie-Claire Chau noticed concern students and faculty had over the wages inmates were receiving and brought forth objections to Messiah administrators on the College’s contract with Pennsylvania Correctional Industries. Throughout the fall semester, senior administrators worked with student leaders, and a group of other concerned students, to explore the complex issue of prison labor and to decide whether or not Messiah should continue using the laundry program. Kieffer confirms that over the summer the college saved approximately $30,000 through use of the prison labor as opposed to the student workers. She said this was largely because the college provides student workers with room and board for the summer. “It is important to note, however, that the College would not have pursued its 2017 contract with SCI Somerset if the campus’ summer laundry positions were able to be filled by students or other seasonal workers,” Kieffer said. The large amount of money saved by the college has to do with the low wages given to the inmate workers. 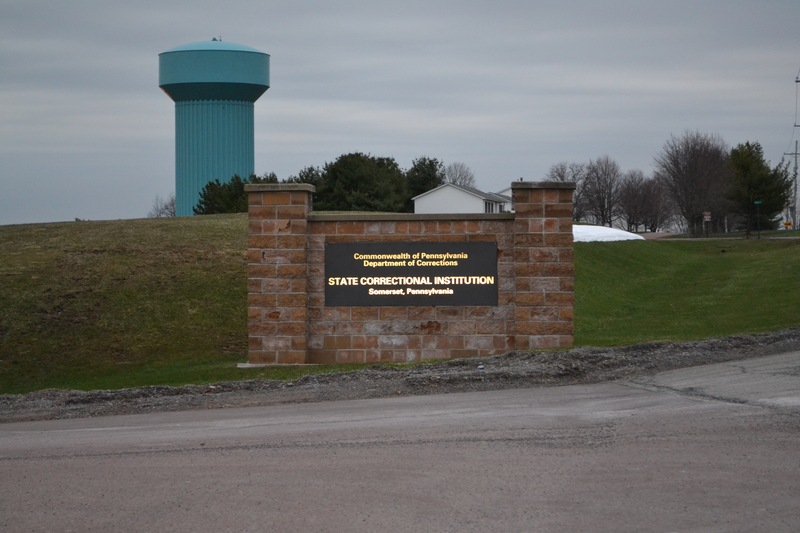 Susan McNaughton, communications director for the Department of Corrections, confirms that workers earn around 19 to 42 cents per hour, with the possibility of some bonuses. This chart is used by the Department of Corrections to determine wages based on inmates’ skill. They have the opportunity to move up classes. McNaughton stated that these have been the wages for over 33 years and most of the state’s Departments of Corrections use around the same pay rate. “Correctional Industries programs provide inmates with the basic work ethics – showing up to work, how to interact with others, and they learn a skill depending upon the industry in which they work,” McNaughton said. Besides Messiah, laundry clients include the prison facilities, state hospitals, veterans hospitals and colleges. Besides Messiah, Shippensburg University and Gettysburg College are the colleges that use the service. The process includes transporting the laundry by prison employee driven CI trucks from Messiah to the closest CI laundry. Once arriving at the prison, the laundry goes through screening to make sure there are no weapons. The laundry is then moved through the process of cleaning, drying and folding and is delivered back to the client. Between the three colleges, Messiah sends over half of the laundry, weighing in at 23,518 pounds. In March, College senior administrators and students toured a PA Correctional Industries laundry work program site. The purpose was “to personally observe the conditions/operations of the facility and to meet and ask questions of the administrators and inmates,” Kieffer said. The group of administrators and students met again on April 19 to discuss clarifications and further questions or concerns they had as a result of the tour. Kieffer said there are many student leaders that have been supportive of processing campus concerns. “The College administration will continue to work in good faith with SGA leadership to find a positive way forward,” she said. Student Body President-Elect for Fall 2018 Todd Abbot has tried to remain a neutral voice in order to hear all sides of the controversy. “If there continues to be a concern with the chosen outcomes next year, I’ll absolutely be willing to facilitate meetings and whatever is necessary to find the most practical, satisfactory, and ethically-sound solution for everyone involved,” Abbott said. “As President Phipps was briefed on the work of this group, she has determined that, as a show of institutional commitment and good faith for this process—and to help facilitate positive space for respectful, listening conversation—that the College will pause its use of SCI Somerset for its 2018 summer laundry service,” Kieffer said. As a result, Campus Events will be outsourcing laundry commercially this summer due to a lack of student workers to fill the positions. One reason student workers aren’t filling these summer jobs is because the cost of the meal plan (which is required) is reported to the IRS as income. Therefore, a student who makes minimum wage for 40 hrs per week will have an income of about $4050, but the required meal plan inflates that to $6150. A student must PAY TAXES on and report $6150 to FAFSA. A student who doesn’t live in the area can find a better paying job in their home state (MD minimum wage is $9.25/hr vs PA at $7.25) and not have to report $150/wk for food as income. I would highly suggest to the administration that they put student summer workers in the apartments and let them prepare their own food rather than require them to use a meal plan. This would make summer positions far more attractive. I know because my daughter had to turn down a summer position in her major area of employment simply because she couldn’t afford to report $6000 to the IRS and only bring home a portion of that to put toward next year’s costs. Why didn’t you talk to the abolitionists and hear their side?